Did you see our post about the fabulous Antarctica discounts being offered on 2014 bookings? In case you some extra inspiration to take advantage of these offers, we’re celebrating Antarctica all month by posting some of our favorite Antarctica articles. So sit back, relax, and read all about the White Continent! 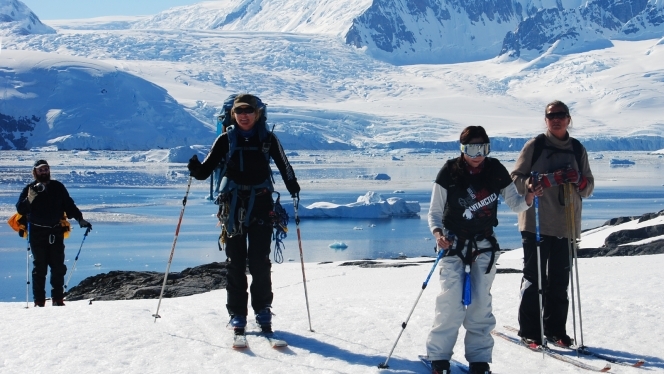 Each person has their own unique and personal reasons for visiting Antarctica. For some, it’s the culmination of a lifelong quest to visit one of the most remote, pristine destinations on the planet. Others have been before and fell in love with the rare wildlife viewing, the untouched icescapes or the spectacle of ever-changing glaciers dotting the rugged coastline. Our earlier expeditions offer the best opportunities to see penguins in action. It’s mating season for some breeds, so the energy is huge. 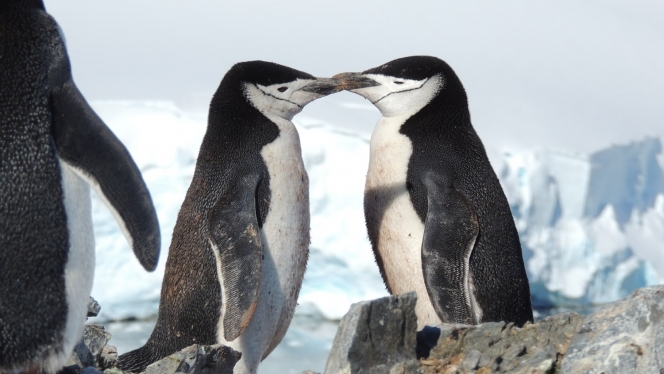 You may see penguins mating, nesting, or shamelessly stealing pebbles away from one another’s nests. Chinstrap penguins, for example, lay eggs late in November and typically have two chicks each summer. Chinstraps will stay in their colonies until early March, when they move north of the pack ice for the winter. They feed close to the colony just offshore, foraging the sea for krill and fish to feed their young. Early in the season is the best time to see massive colonies of chinstraps, the second most abundant penguin species on the Antarctic Peninsula and South Atlantic islands. 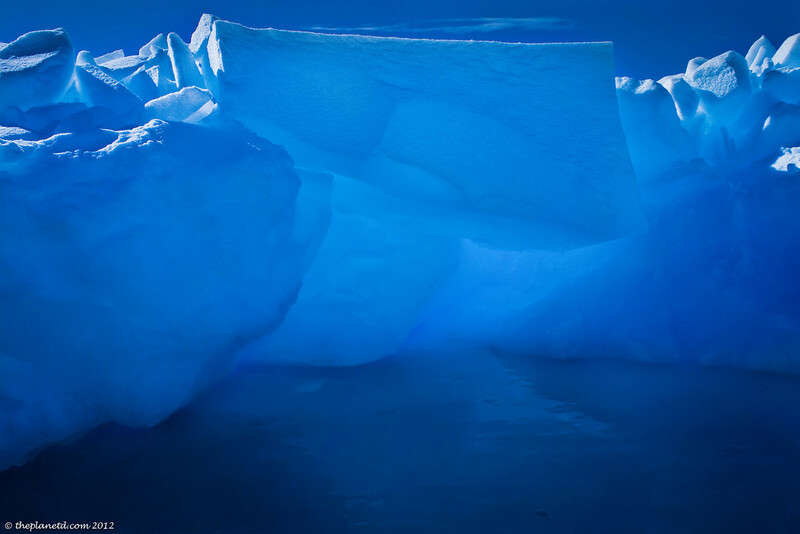 Over the summer season, the beating sun and lapping sea take their toll on the icebergs lining the Antarctic coast. As they melt, they become pitted and cracked, changing color from blue to white as the air temperature changes the volume of air trapped inside the ice. In November and December, icebergs are at their peak mass –fresh from the winter season, they’re sharp and massive. No, we’re not talking about polar bears. 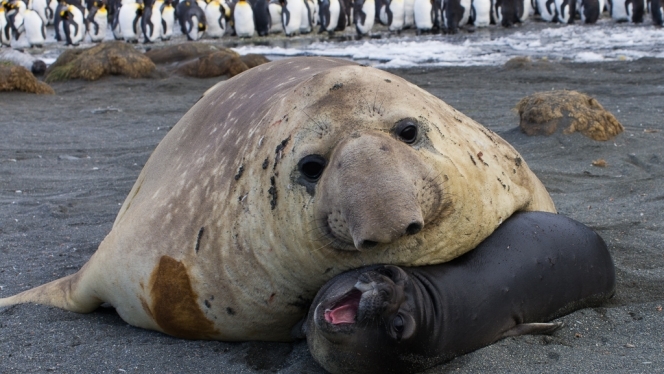 Southern elephant seals –also known as Beachmasters – are the largest Antarctic seal and the biggest carnivores alive, with adult males surpassing even the polar bear in size. In summer, these giants come ashore to moult. Adult males will lay on the beach for weeks and can go up to three months on land without returning to the sea to hunt! Visiting South Georgia in November and December with our Crossing the Circle via Falklands & South Georgia passengers is the perfect time to catch a glimpse of these giants, or hear their incredibly loud roars. Early in the summer season, the Antarctic snow and ice is unbelievably white, fresh and crisp. The most common reaction as we cross the sea from South Georgia to the South Shetland Islands and Antarctic Peninsula is reverence and awe. This leg of the journey on the Falklands, South Georgia and Antarctica expedition often leaves passengers speechless for a time, as they try to take in the vast expanse of surreal sparkling coastline and sheer blue glacier shelves, not yet marked with mud or the impurities exposed as the ice and snow melt. Don’t be surprised if the only thing you hear on deck at that moment are the camera shutters. 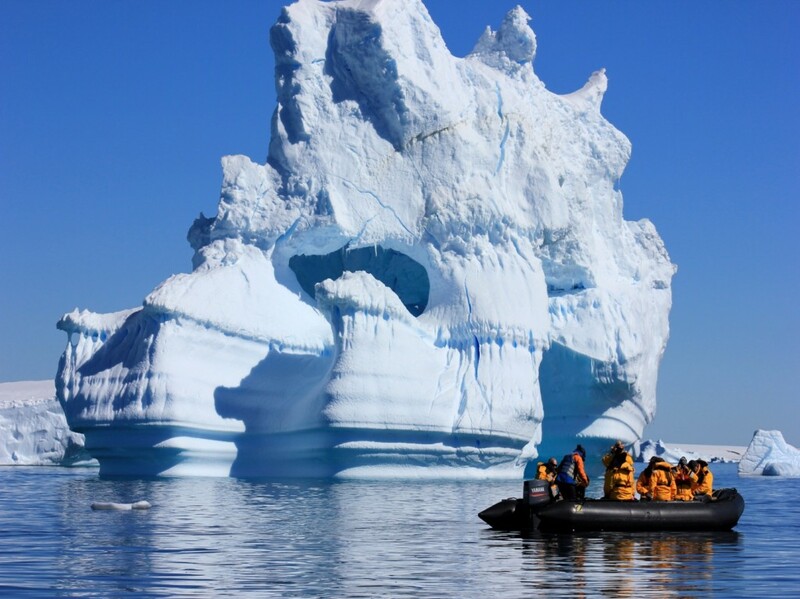 Early summer in the Antarctic is the most adventurous and awe-inspiring time to visit, yet you can find great deals in the shoulder season, before peak travel really sets in. Antarctic exploration is no longer reserved for the uber-wealthy and elite – there are great deals to be had, even in the time when the Antarctic wildlife and scenery is at its peak. Check out these special offers that are currently being offered, like 25% + $1,000 credit toward airfare! This article was republished with permission from the Quark travel blog. Thank you for this. The time of the year is important as it often leads to different scenes. There are scenes that you can only see at certain times of the year.